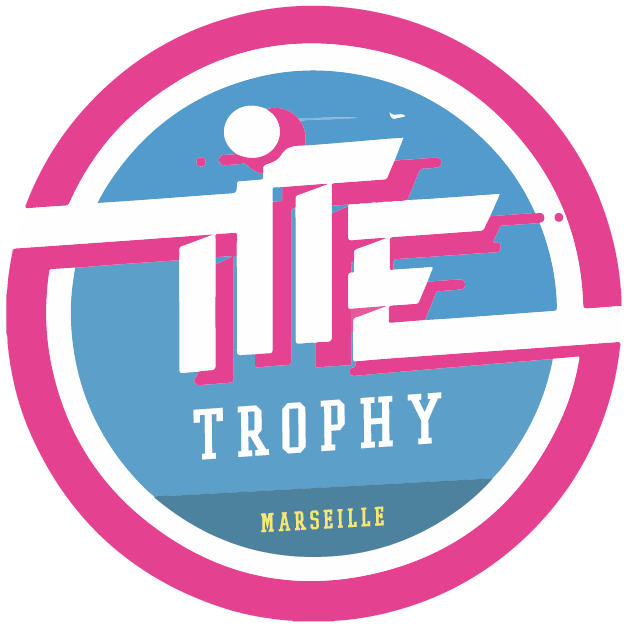 On May 18th, 2019, the Calanques Natural Park will host the third edition of the TITE Trophy. Students from the four corners of France - and even from beyond the French borders - will come to compete in 3 worlds : sport, culture and fun. Students from the 4 corners of France, but also from beyond the French borders. ECOFEST accredited in 2018, the TITE is a conscious and responsible event. The TITE Trophy is fortunated to see its event take place in Marseille, the sunniest city in France; but more particularly in the heart of the Calanques National Park. An exceptional setting that contributes to the uniqueness of the event. Student athletes have the opportunity to compete in various sports: football 7, rugby 7, volleyball 4, handball, basketball, cheerleading, or cross country. Alone or in groups, students can participate in the TITE Cultural Trophy through the springboard stage and they will also have the opportunity to participate in the TITE Chef, which is coming back for the 3rd edition. In teams of 3 to 5 people, students have the day to convince the jury with their dishes. There is something for everyone: the Fun Trophy encourages students to challenge each other on surprise challenges. Indices: 3XL inflatable structures and creativity…. Then, are you convinced ?